Why is Autoimmune Disease, Diabetes & Heart Disease on the Rise? 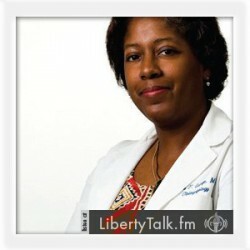 Dr. Joanne Conaway, a naturopathic doctor and registered nurse joins me to discuss what is making people sick. Problems like autoimmune disease, diabetes, and heart disease are continuing to rise. She explains how to make informed choices to stay healthy and avoid the need for medication. 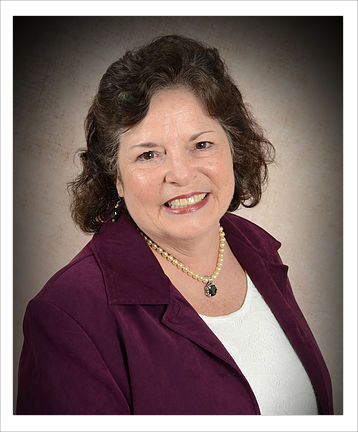 Joanne M. Conaway, RN, BSN N.D. has a unique perspective of medicine and healthcare, having started her career as a nurse earning her Bachelor of Science Degree in Nursing in 1976. Her experiences span all medical disciplines, having started in the ER and continuing in Operating Room, Critical Care, Cardiac Care, and Nutritional Support. These experiences afforded her the opportunity to observe the human body from various aspects of health and disease. While doing Nutritional Support, she cared for people who could no longer eat by mouth, receiving all their nutrition intravenously or by tube feeding. Dr. Conaway gained an in-depth understanding of nutrition at the cellular level and the importance of gastrointestinal system function. This understanding and experience sparked her passion for helping people understand the importance of a healthy diet and a healthy gastrointestinal system.